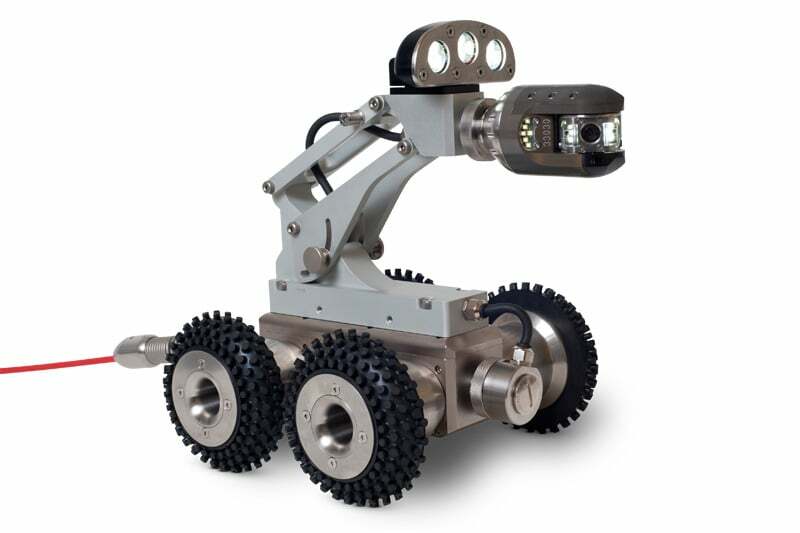 The Riezler FWL100 is an extremely solid and efficient steerable crawler. 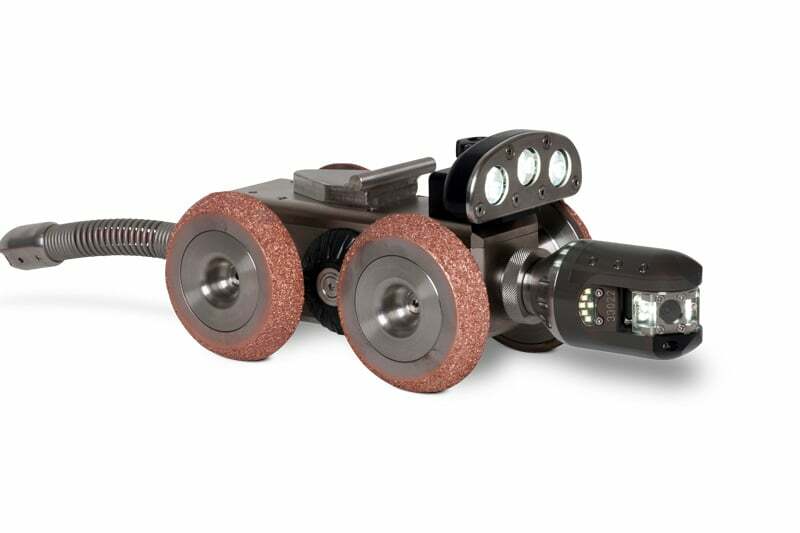 Suitable for pipe inspection from 100mm, the Riezler FWL100 is rugged crawler camera built specifically to inspect pipelines, tanks, voids, conduits and cavities. 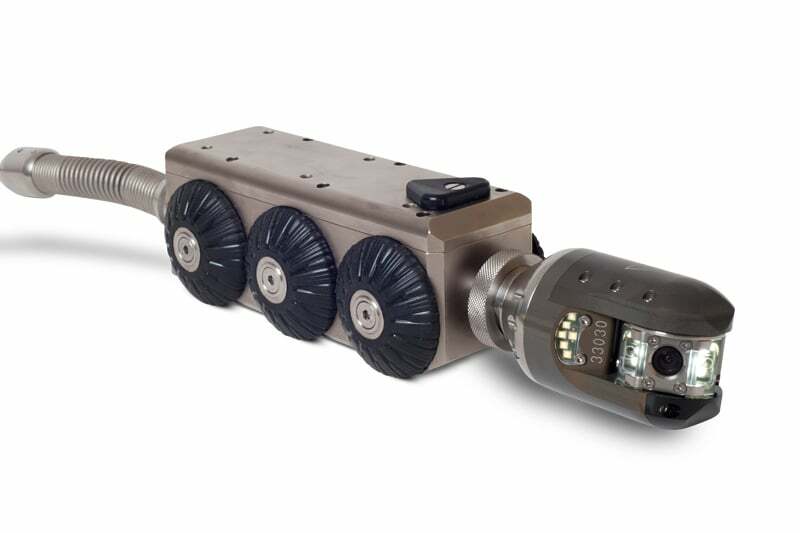 It is useable for bends up to 45° / DN 200mm (7.8 inch). Capable of travelling up to 120 metres via the manual cable reel, the Riezler is provided with two different camera heads; one for pan and tilt inspections and an additional one for self-levelling. 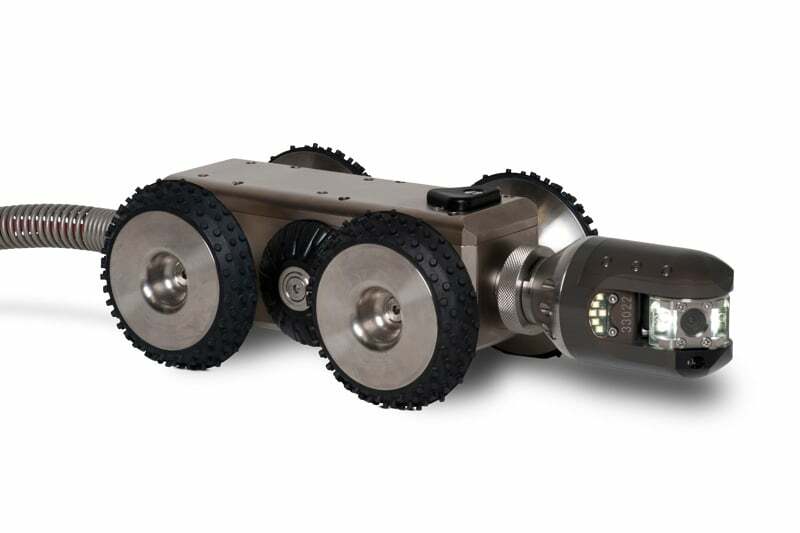 Built for harsh environments, the Riezler FWL100 is provided with small, medium and large wheels, so you can customise it depending on your application. The control unit features a 10.4 inch-colour monitor and easy to use keypad. 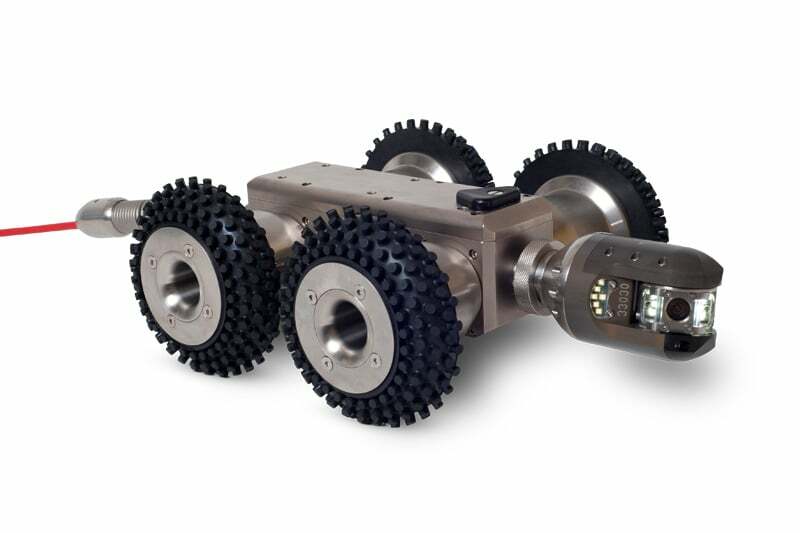 Contact us to find out more about the Riezler FWL100 or any of our other robotic crawlers and tractors, or click to view our full pipe inspection camera range.